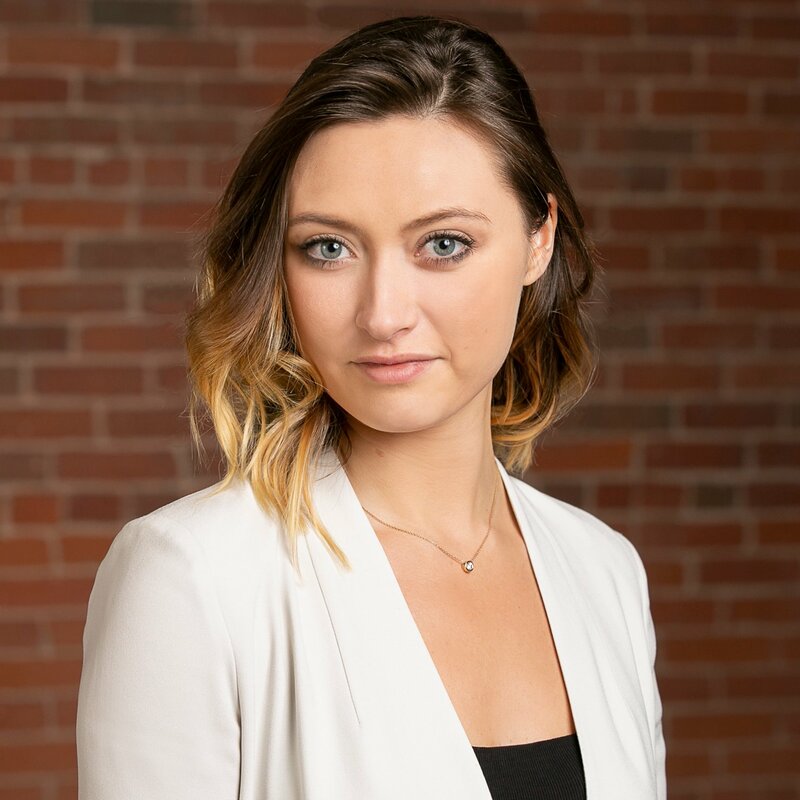 Alison is Director of Marketing at CyberSaint, focusing on go-to-market strategy, market intelligence and analysis, analyst relations, and partnerships. After joining CyberSaint at the company's ideation stage, she assisted in CyberSaint's early success and continues to drive rapid growth through marketing, sales, and partner channels. She is passionate about bringing new technology solutions that solve real-world problems at the human level, and has both launched companies and advised them within the tech startup ecosystem throughout her career. She is excited to have the opportunity to humanize cybersecurity management with CyberStrong. "Secure" Digitization - Is It Possible?